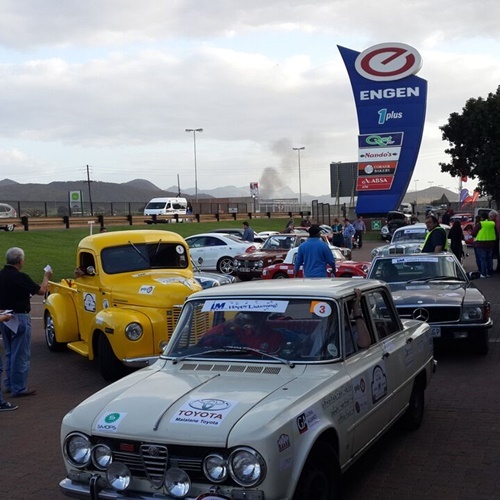 The LM SA-Moz Classic Rally started in Emhalaleni (Witbank) at Nissan Witbank at 7am where they drove towards Belfast direction through to Sabie for their first fuel stop at Caltex. 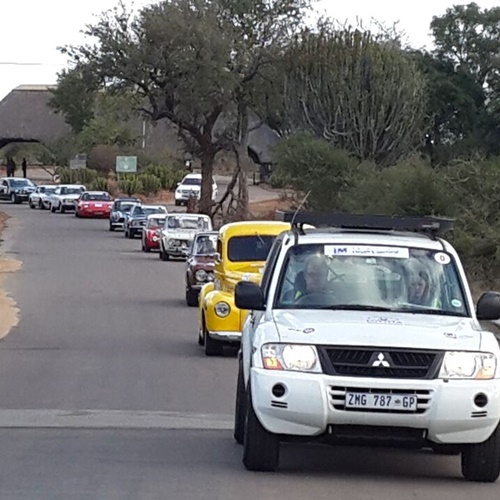 Thereafter they proceeded to the Kruger Gate into the wild life scenery of the Kruger National Park. 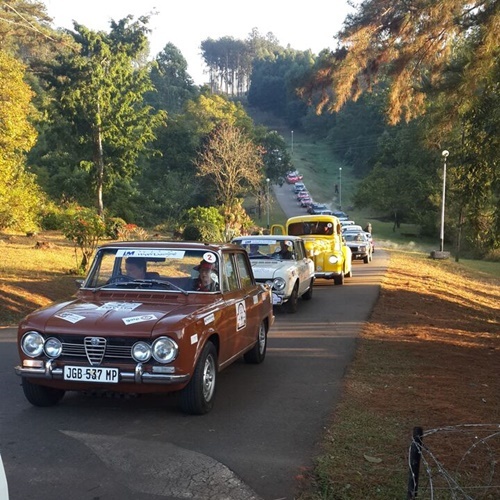 They enjoyed the stunning scenery on route in the park to their lunch break at Malelane Toyota. This trip was approx. 400km+. 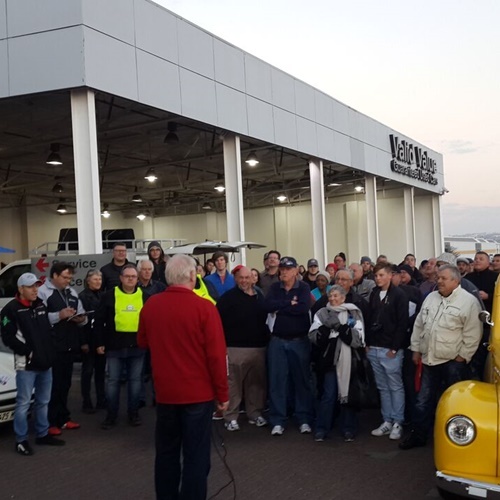 After filling up their bellies they headed through the Jeppe’s Reef border to Piggs Peak Hotel and Casino. 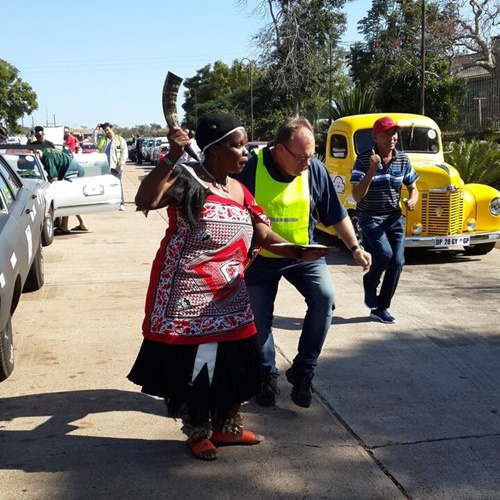 On day 2 they passed through Ezulwini to the first fuel stop at GALP Ezulwini. 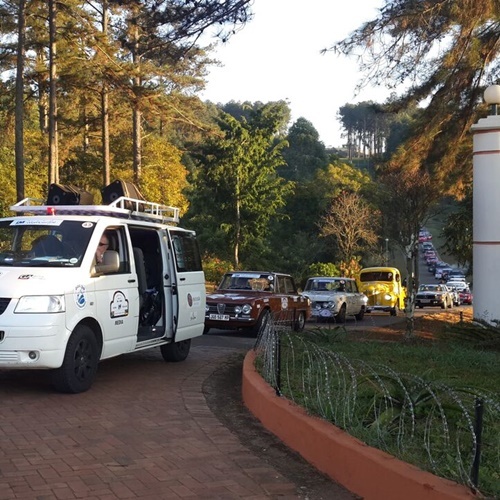 Continuing towards the Goba border they were escorted by Elite to the new special stage hosted in the city of Maputo organized through Mozambique Motorsport. 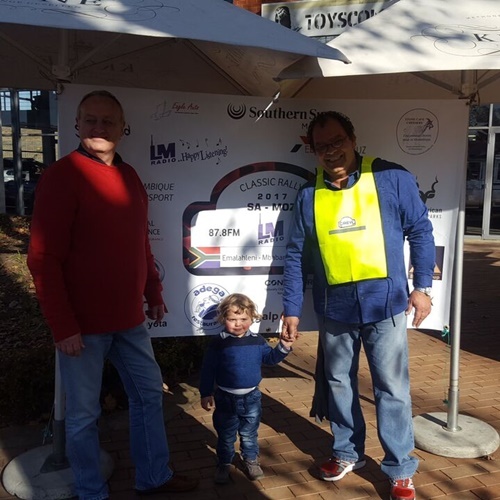 The roads were blocked and they were welcomed by the vice minister of sport together with other government officials where drivers had the opportunity to exhibit their driving skills. 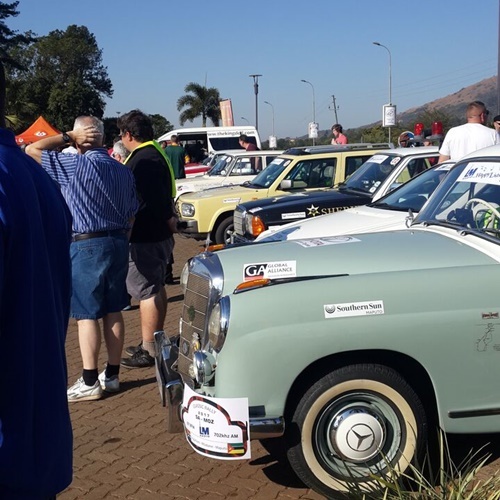 All teams went to the Southern Sun Hotel Maputo and public had the opportunity to view the vehicles. 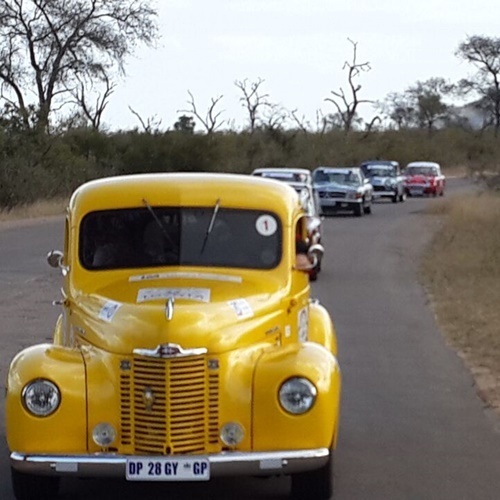 Our other partners in Mozambique were: Conutzorb, Electrocruz, SMOPS and Stone Cave Cheesery.